Big thank you for your support ! Our business is built on the foundation of excellent customer service. We are continually striving to enhance our customer's online shopping experience and meet their expectations. We appreciate and welcome any suggestions that you may have which may help us to serve you better. 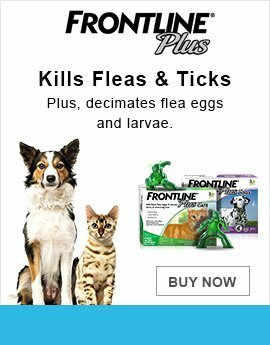 You can contact us at customerservice@BudgetPetCare.com with your feedback and suggestions and please do let us know if we can use your comments on our website. 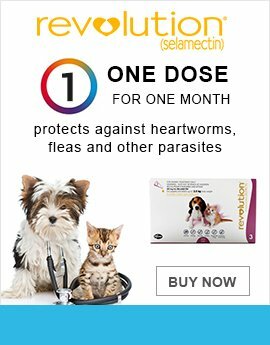 I barely trusted these online platforms because of my past experiences with many online pharmacies but this one broke my perception. My colleague recommended this portal and I tried it thinking that again I will be fooled but this time I wasn't. The product was delivered on time, the product was genuine and reliable and moreover, it was affordable. I liked their services and started purchasing more and now I am a regular customer. Now even I am recommending this product to my colleagues. Love the view of the website, it is extremely easy to navigate and very helpful. 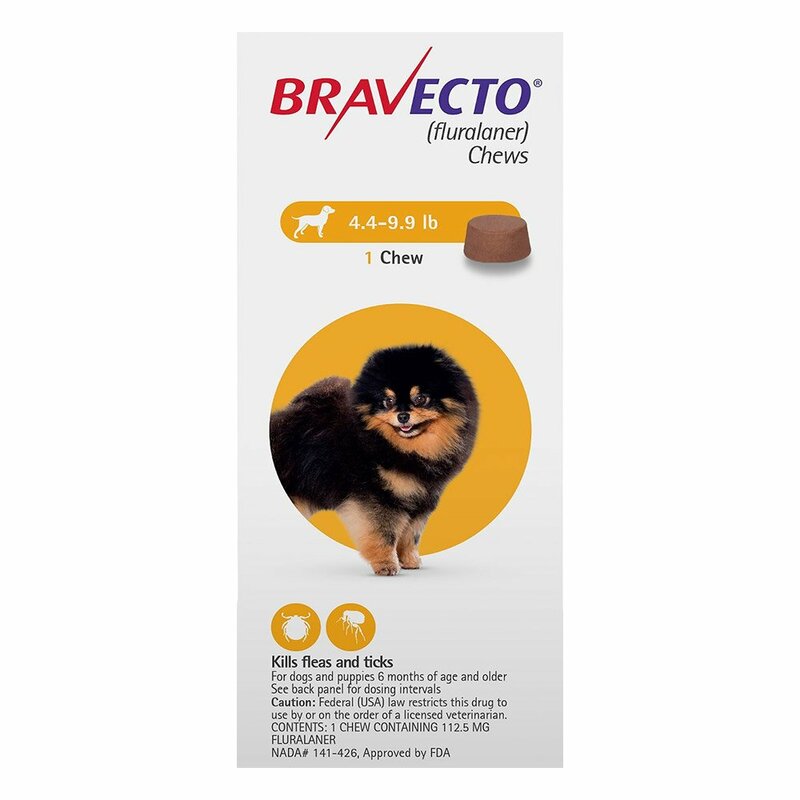 I liked the products and offers. Especially the services that they provide, it felt that they are actually trying to help me and solve my problem. The website is very easy to use and simple. They don't mislead and the description of each product is in detail. Like this website, I am a regular buyer, guys. Keep it up!! Amazing website, a boon for an oldie like me. I must tell you this online shopping thing is one good thing this new generation has done. It's great to shop here. Absolutely satisfied. Will shop regularly. 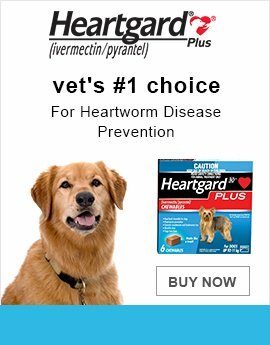 It works for almost all major parasites. 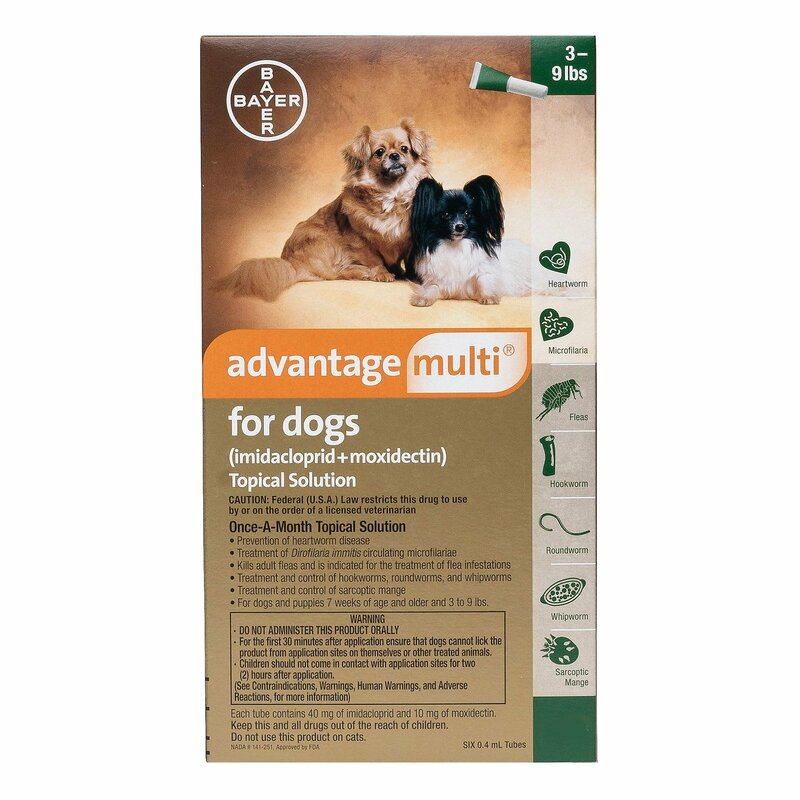 And since it's not easy to treat your dog, having one solution for everything is the best solution. 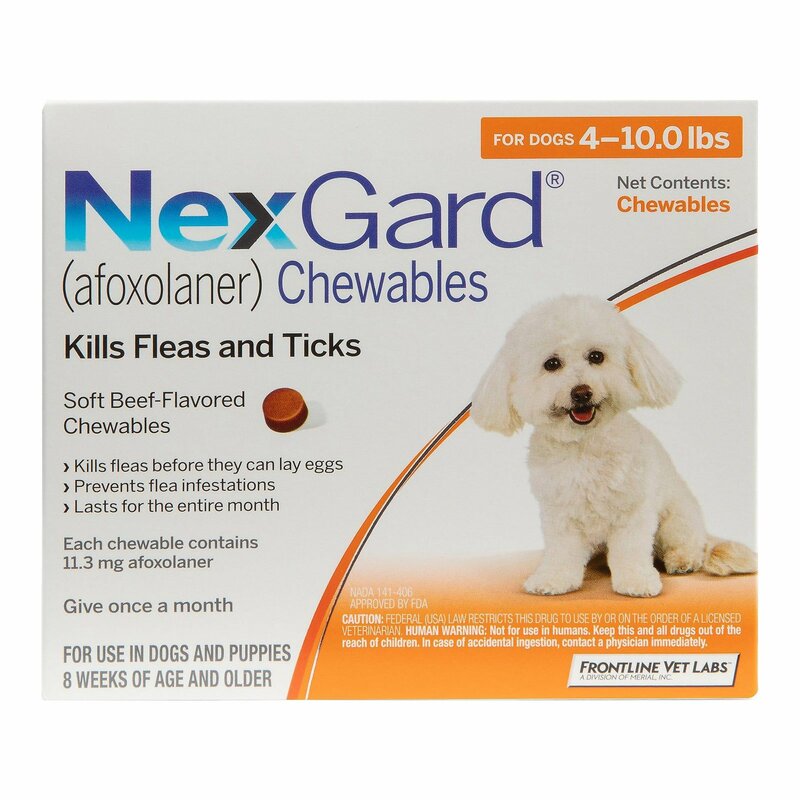 Nexgard is so easy for my dog to take that he loves it and the product works really well. 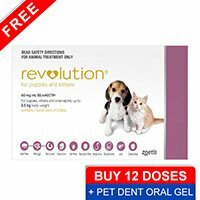 The results of this product last for longer than the recommended period. Brilliant and much better than the topical solutions. Easy to administer. Just as much as I love my kids, my fur babies too mean the world to me so I always make sure they get the best care. 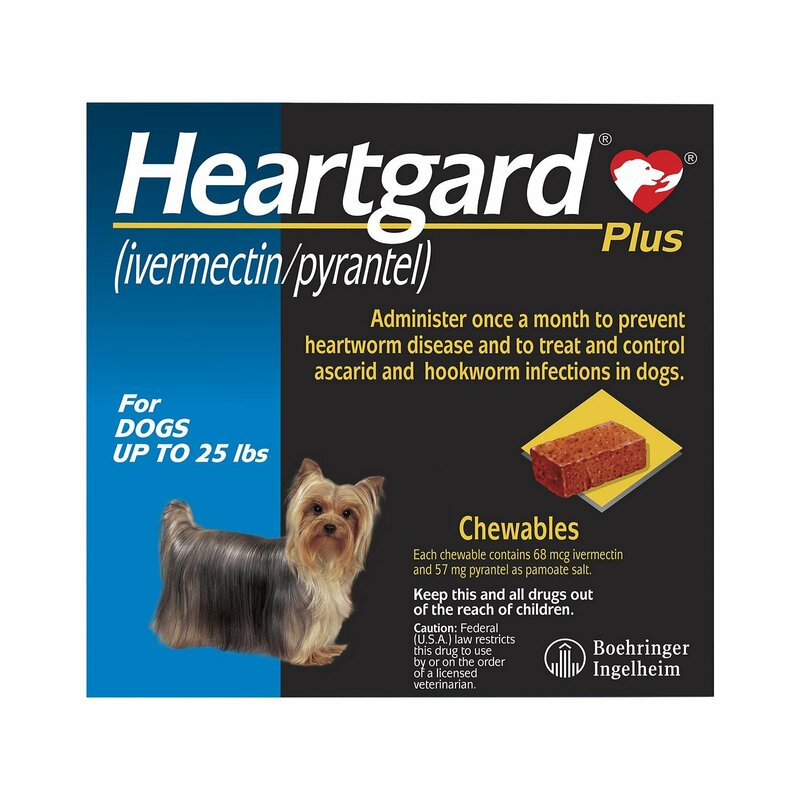 Heartgard Plus is the wonderful protection from heartworm disease.